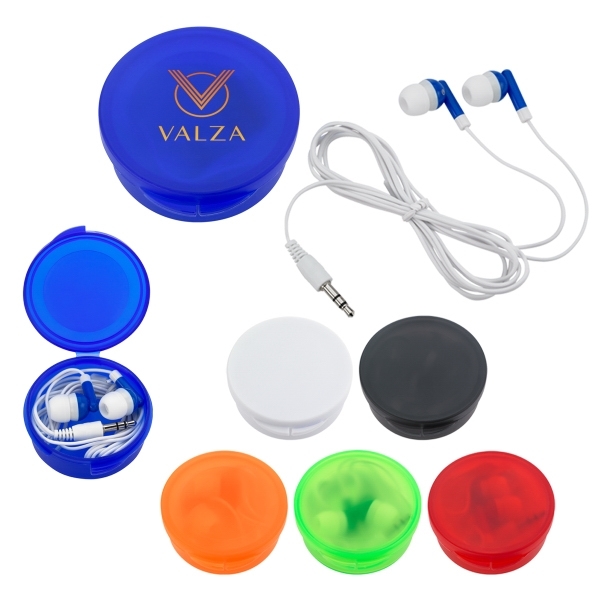 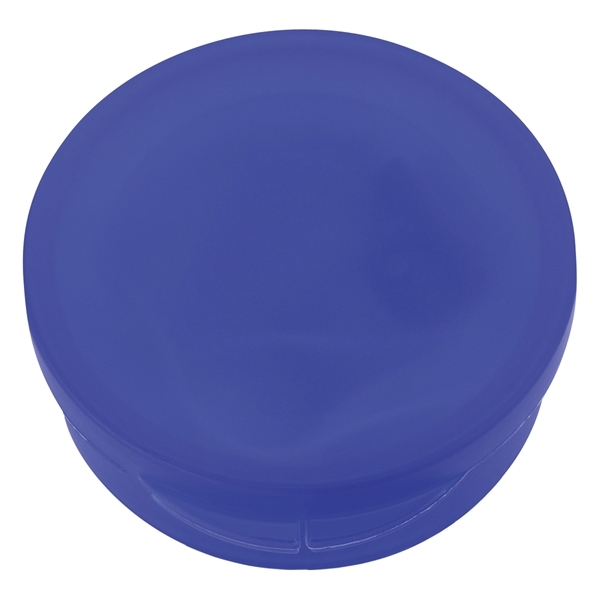 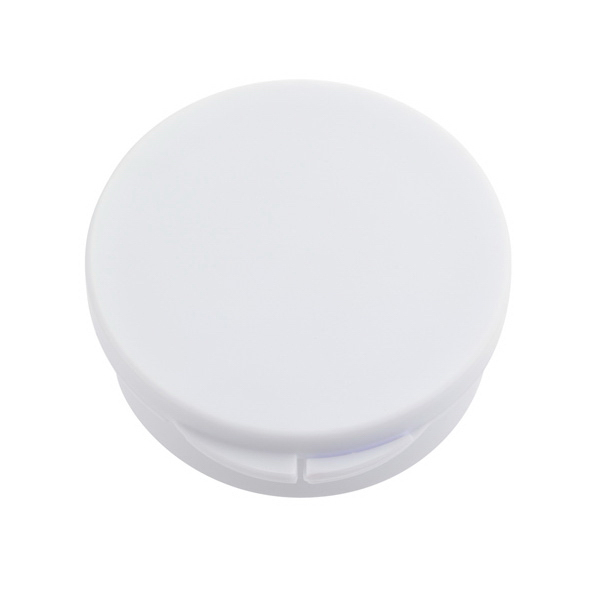 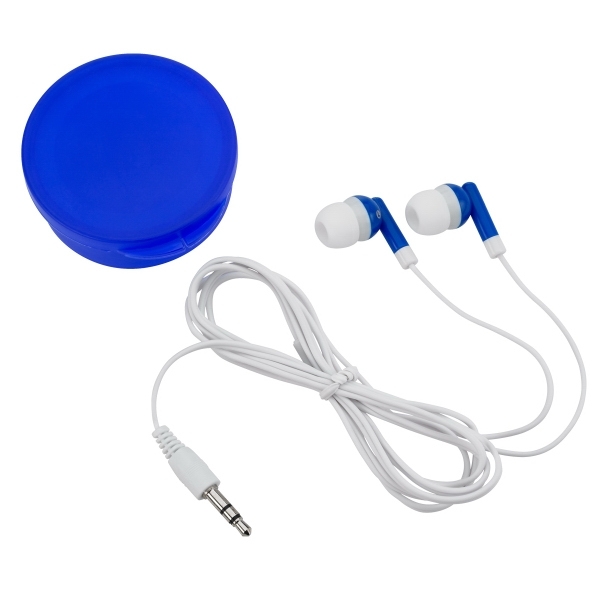 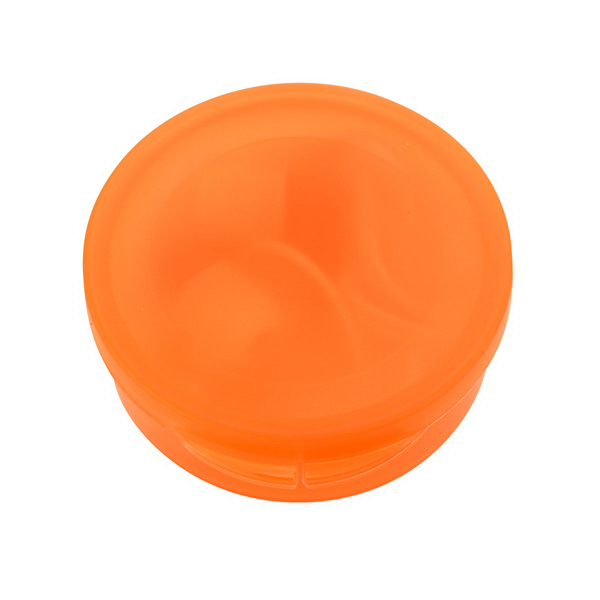 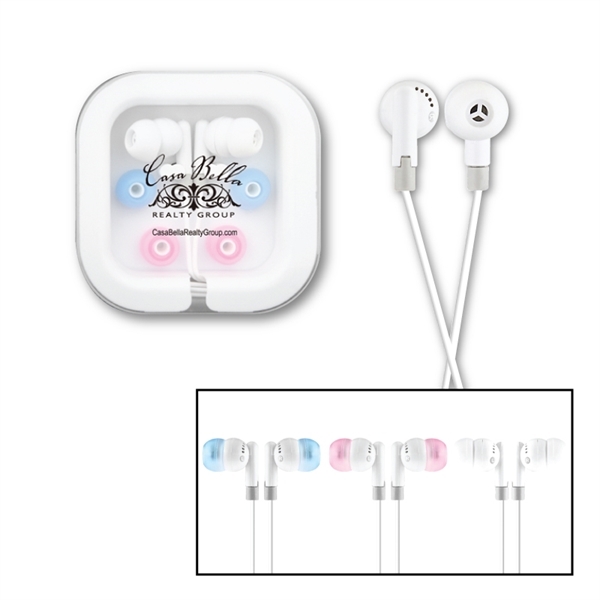 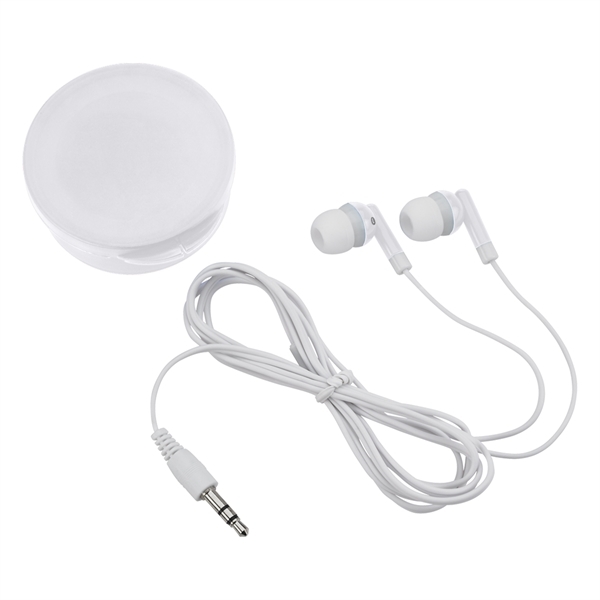 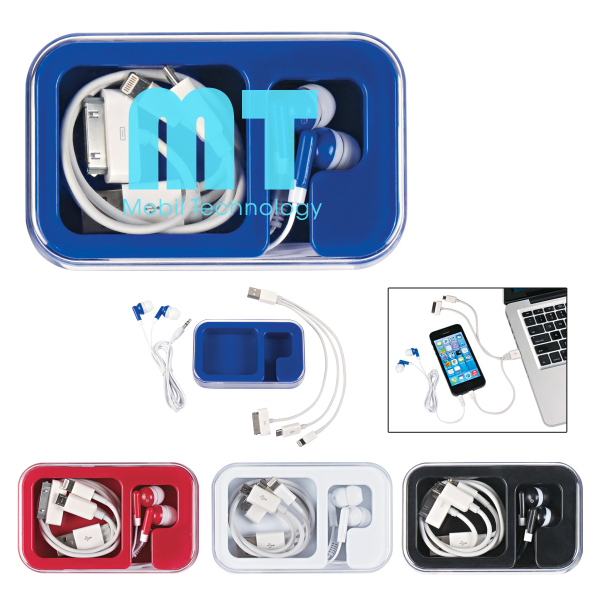 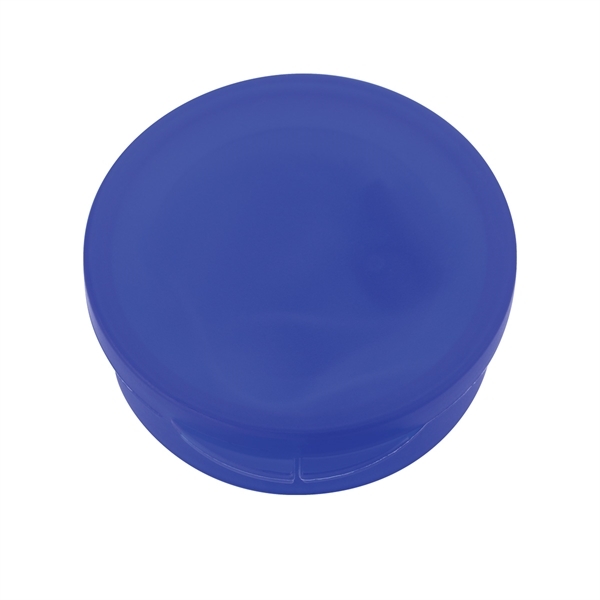 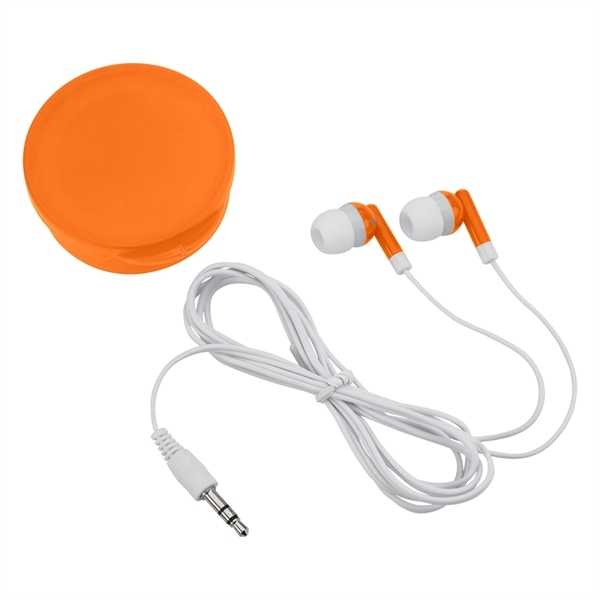 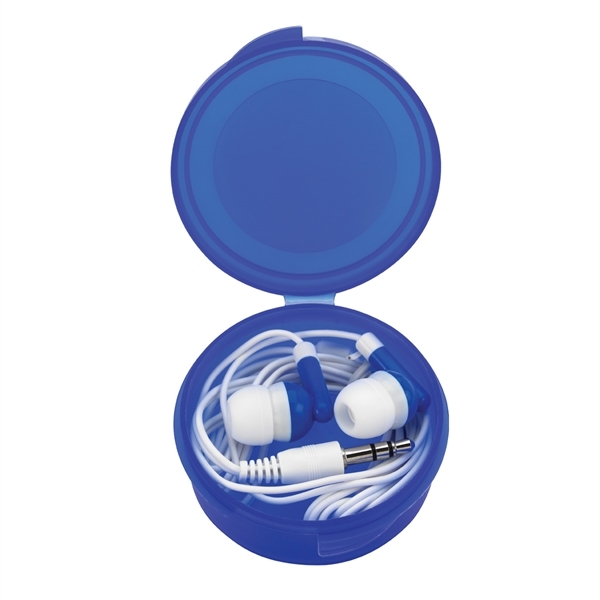 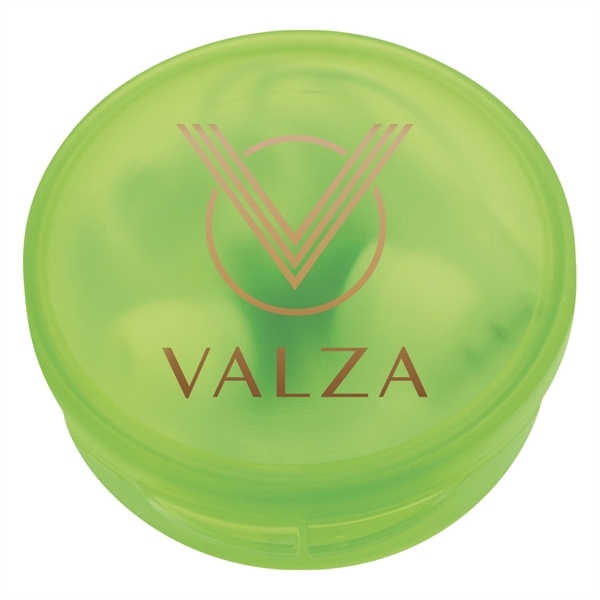 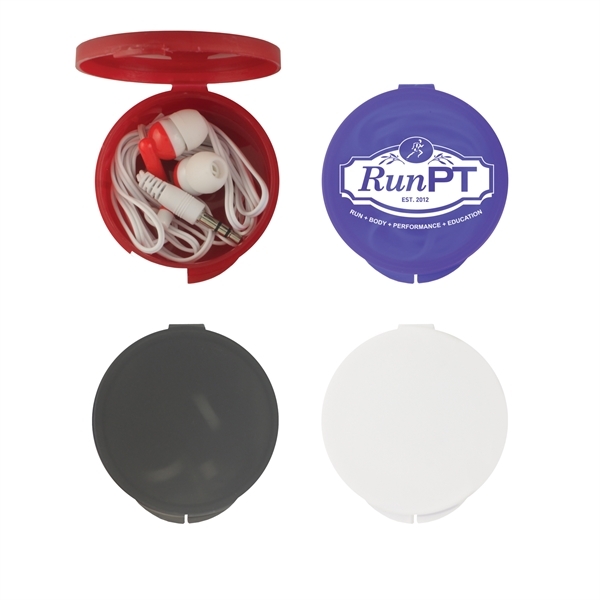 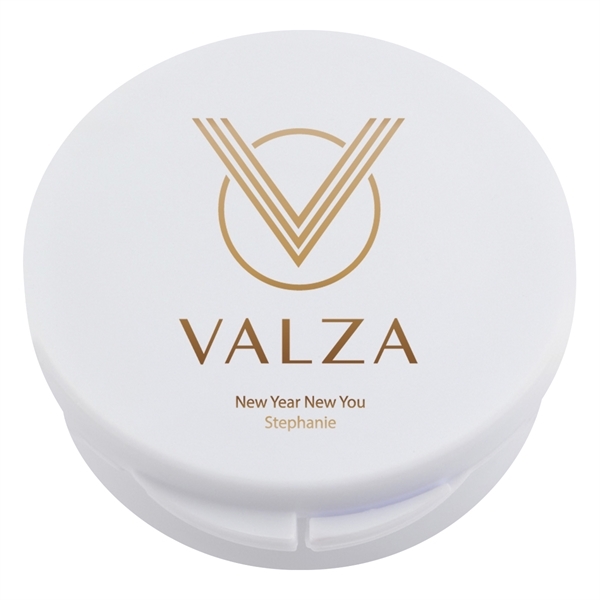 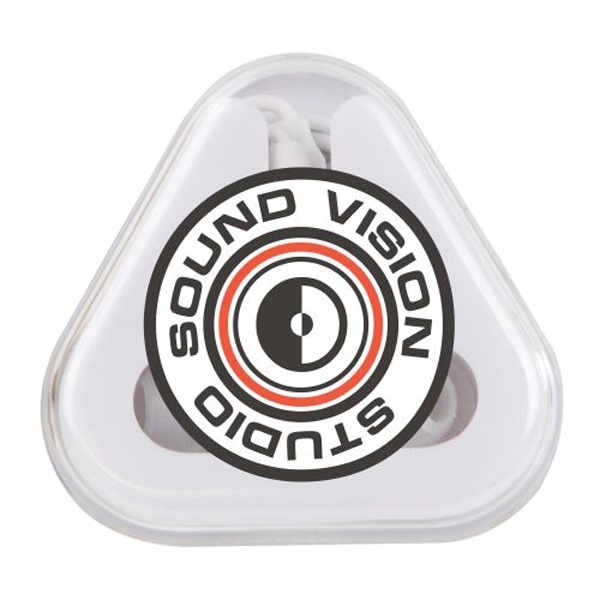 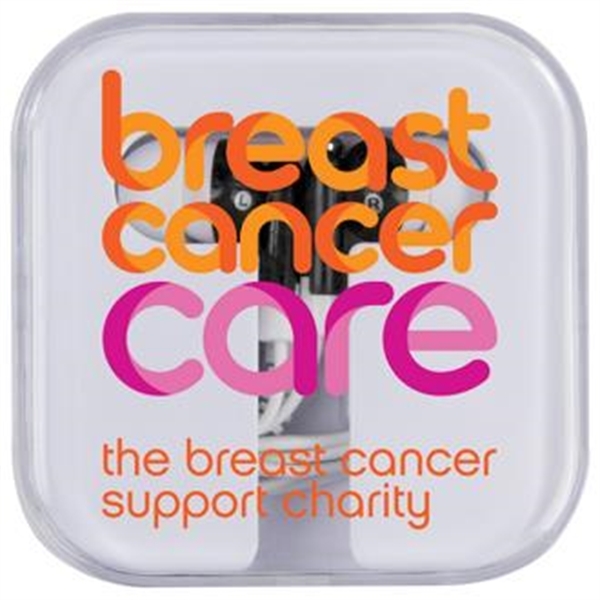 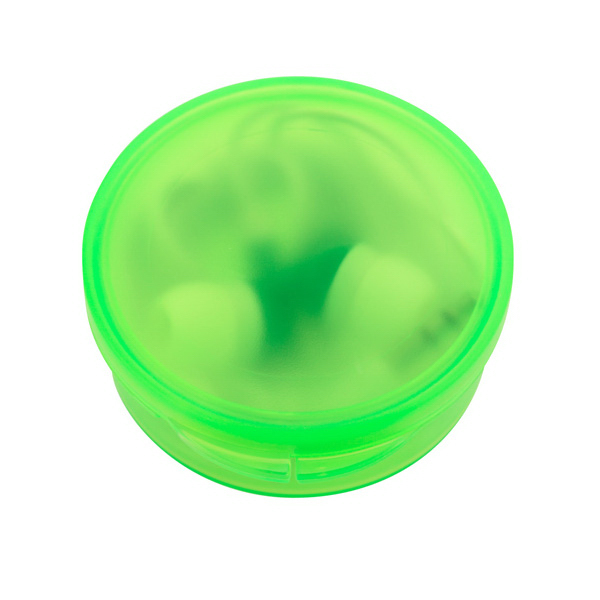 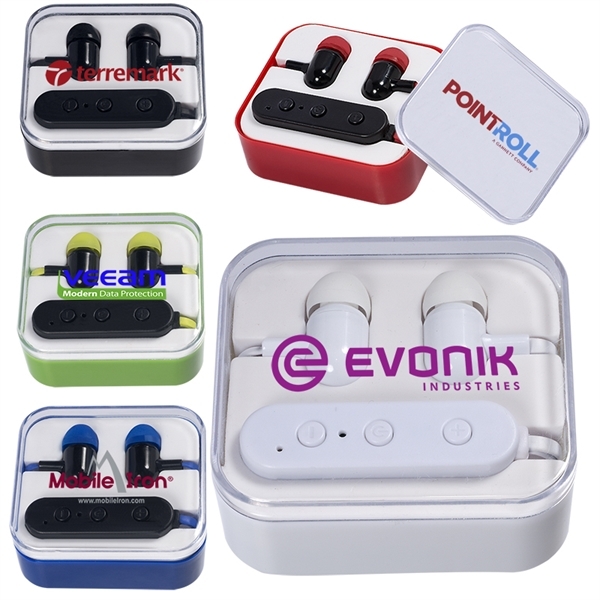 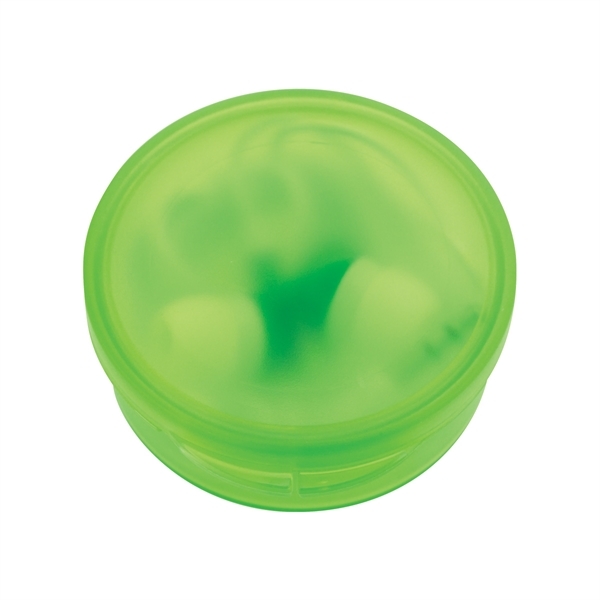 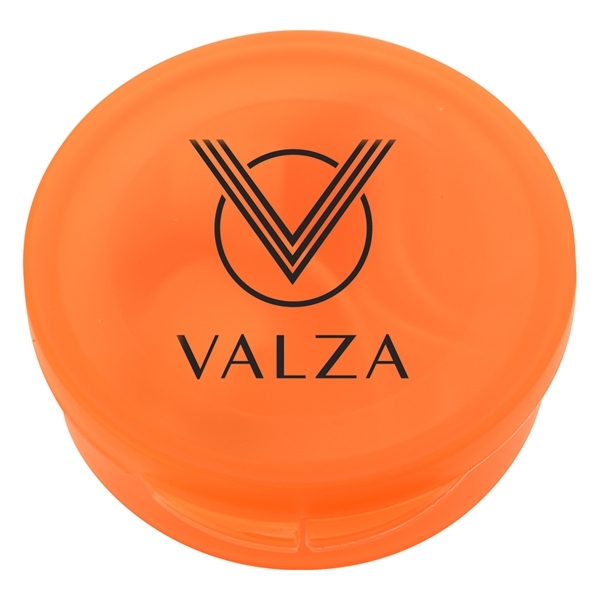 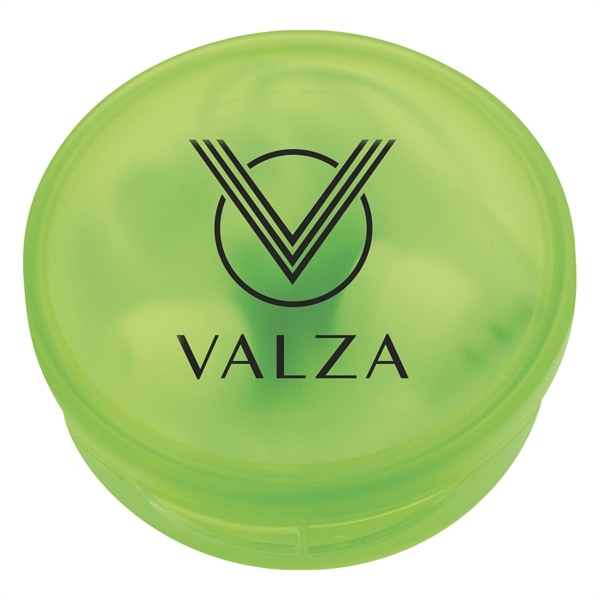 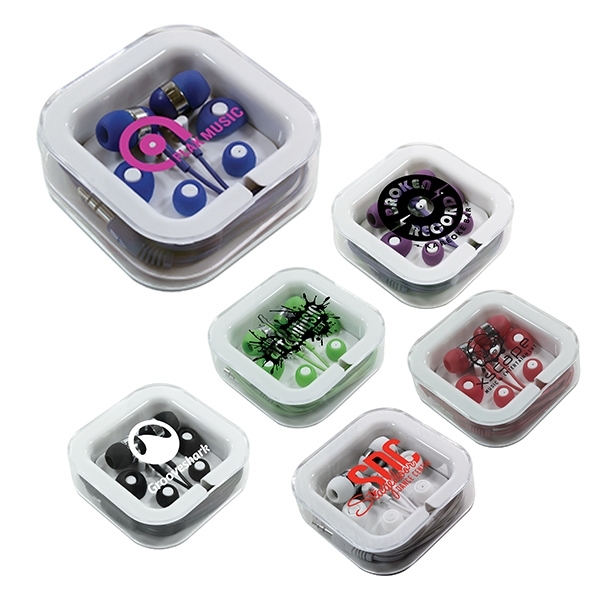 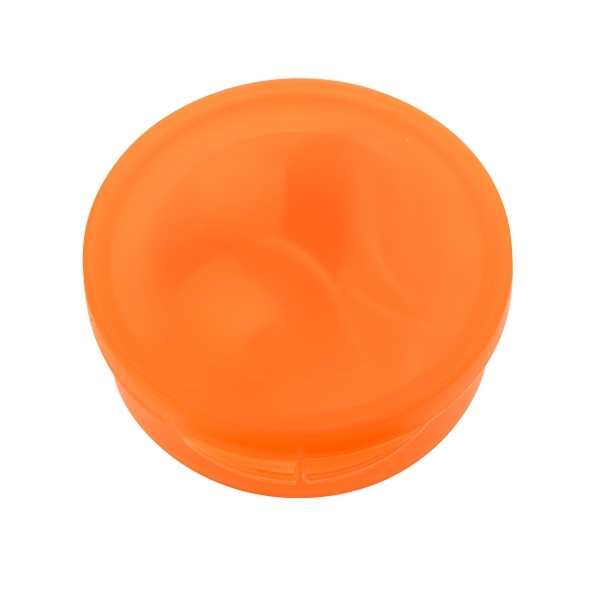 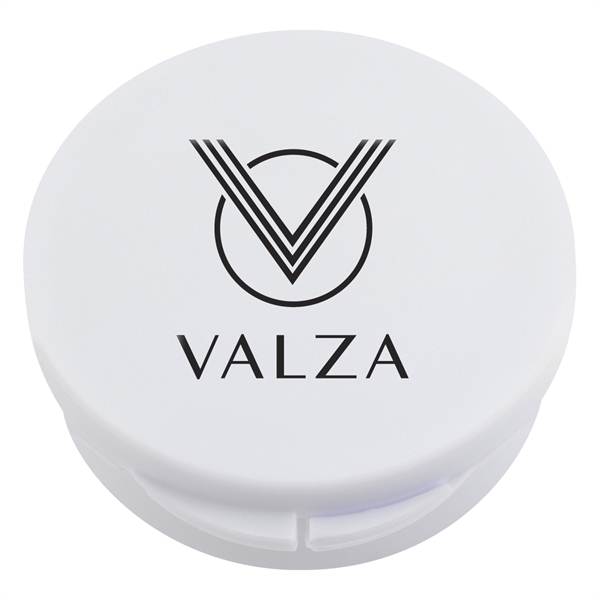 Pack them in your pocket, your purse and beyond and take good sound on the go with these ear buds in a round plastic case. 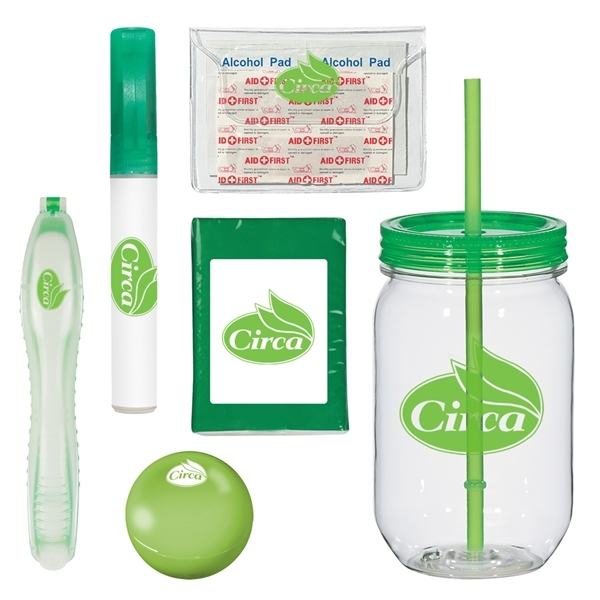 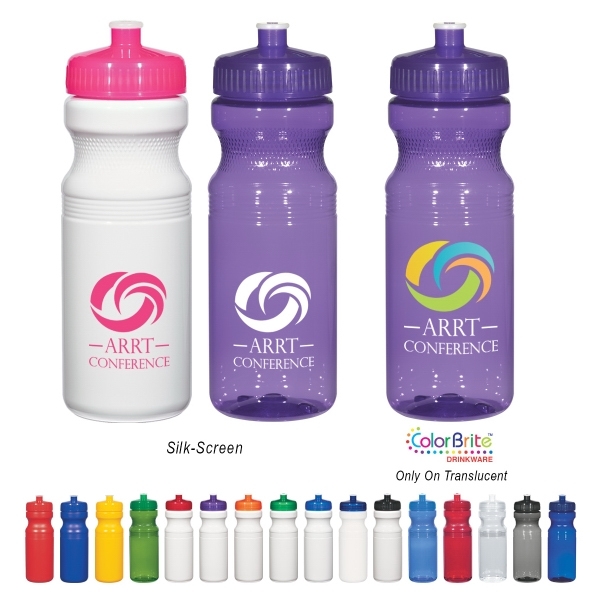 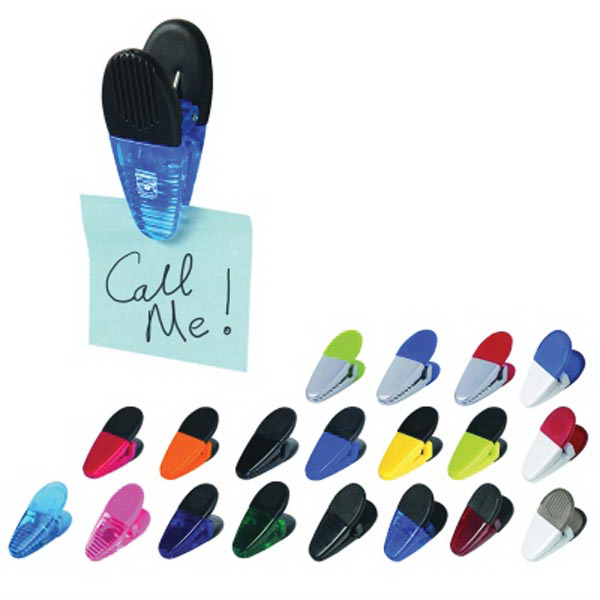 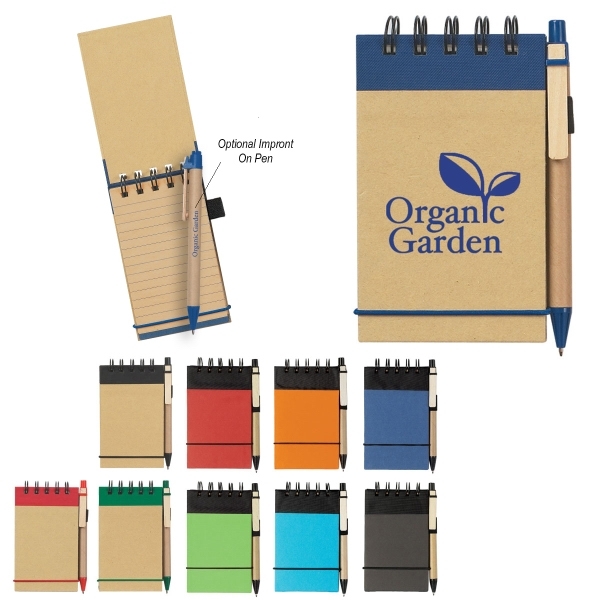 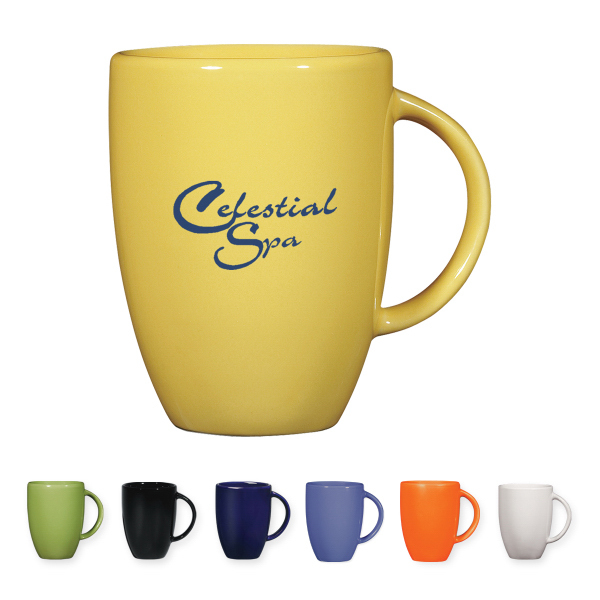 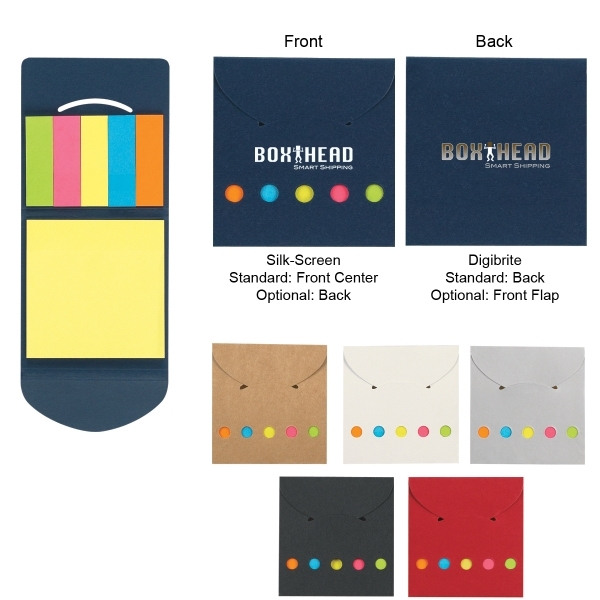 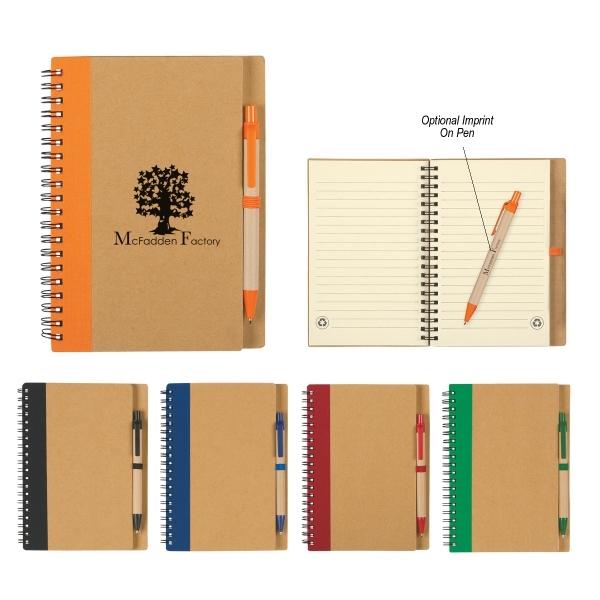 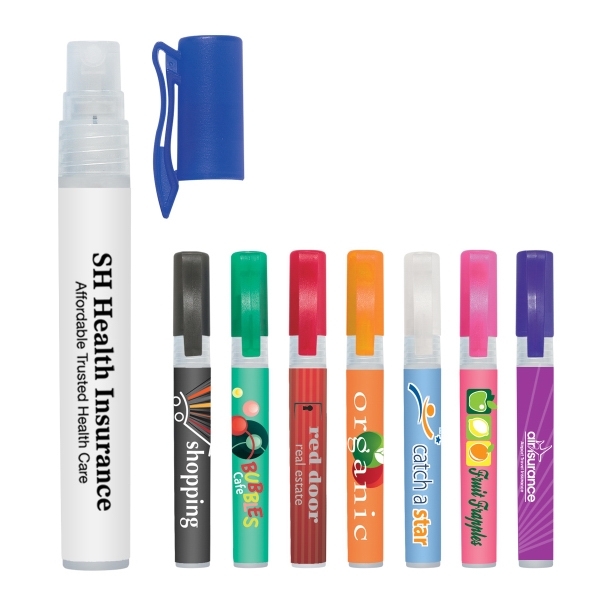 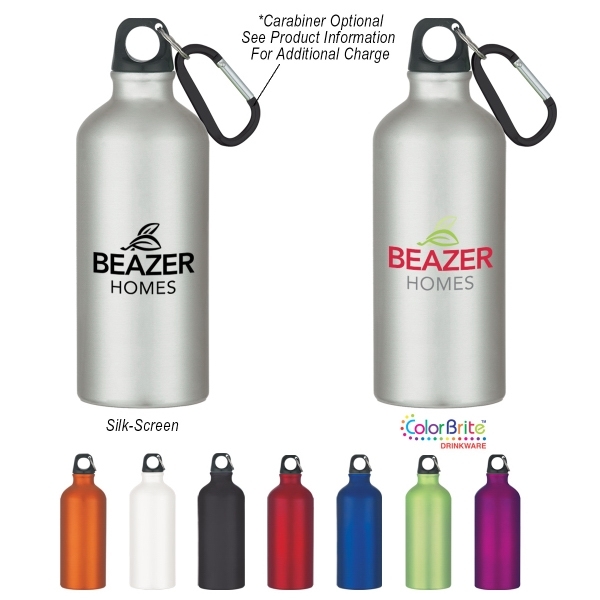 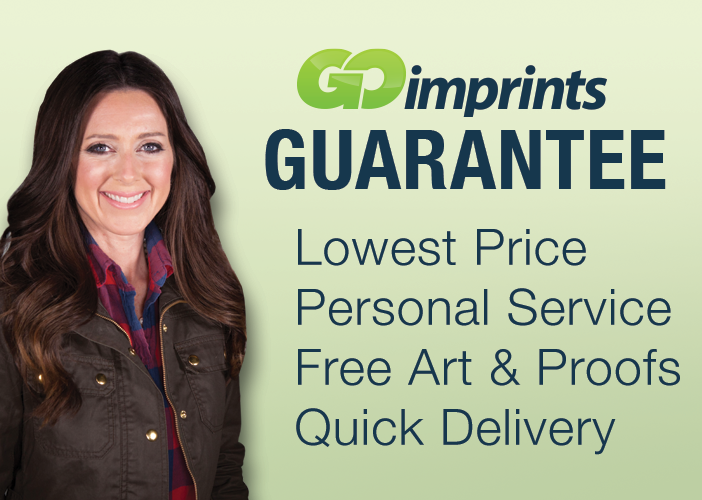 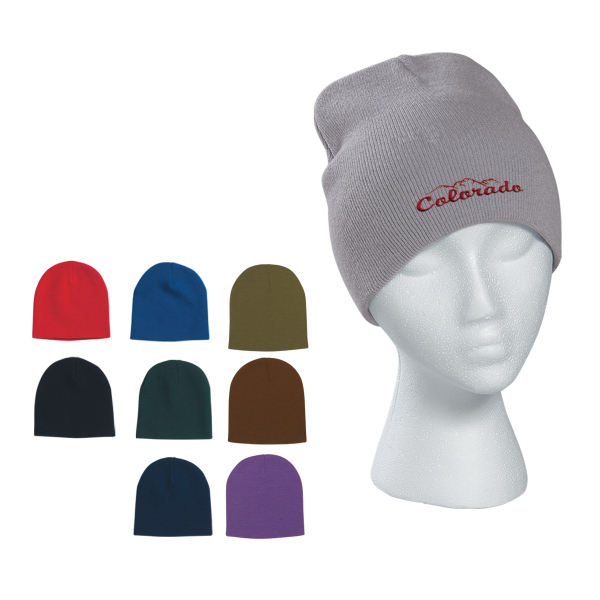 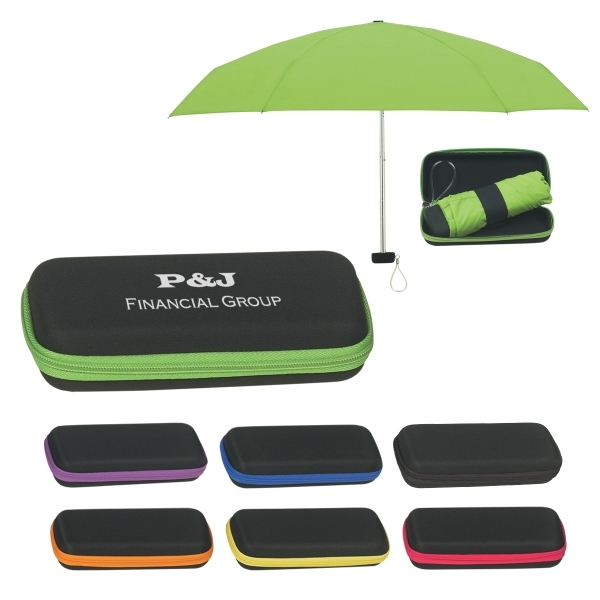 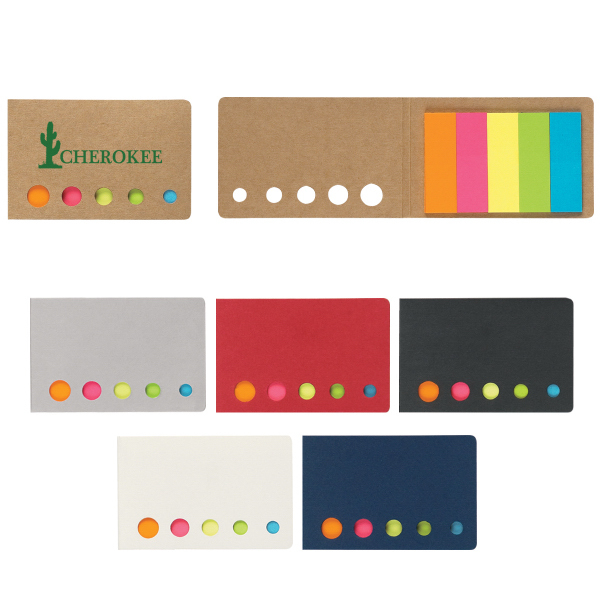 These handy promos are ideal for a variety of promotional events and occasions. 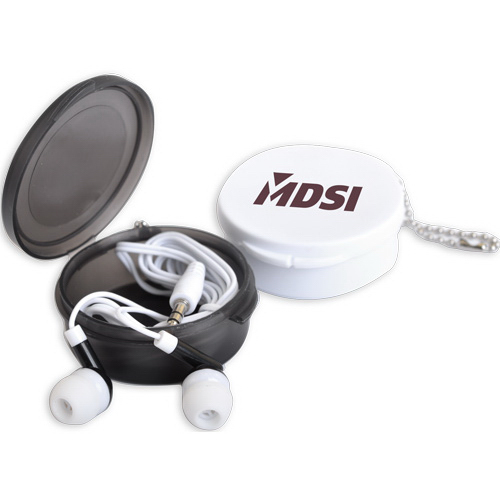 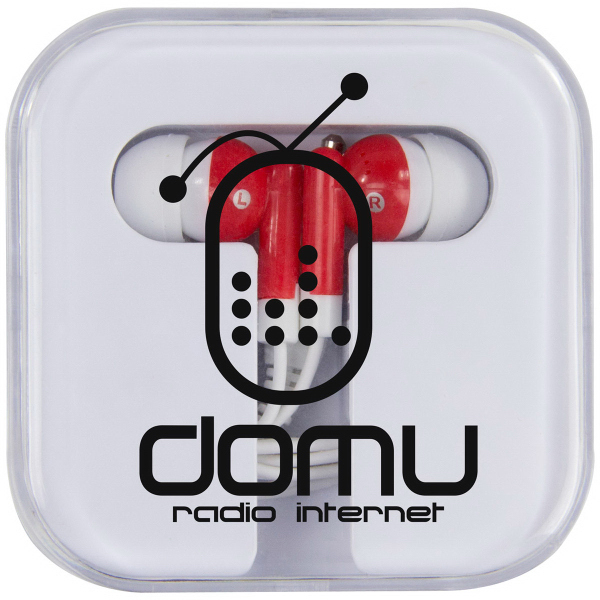 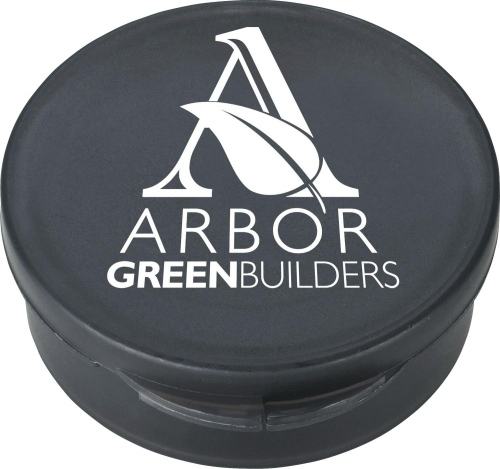 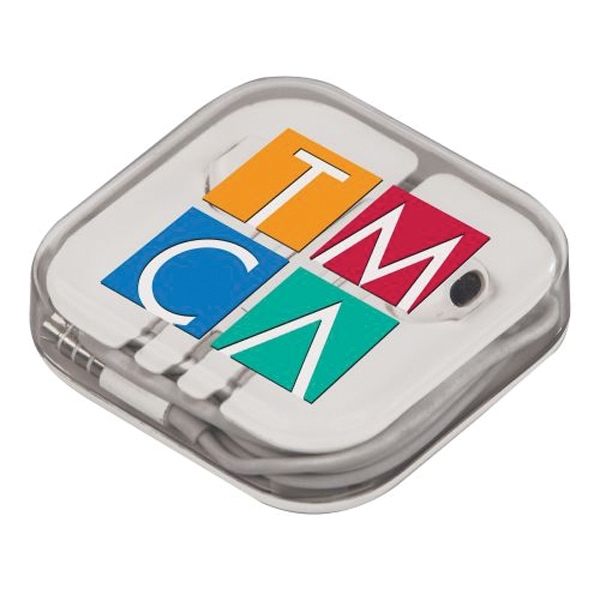 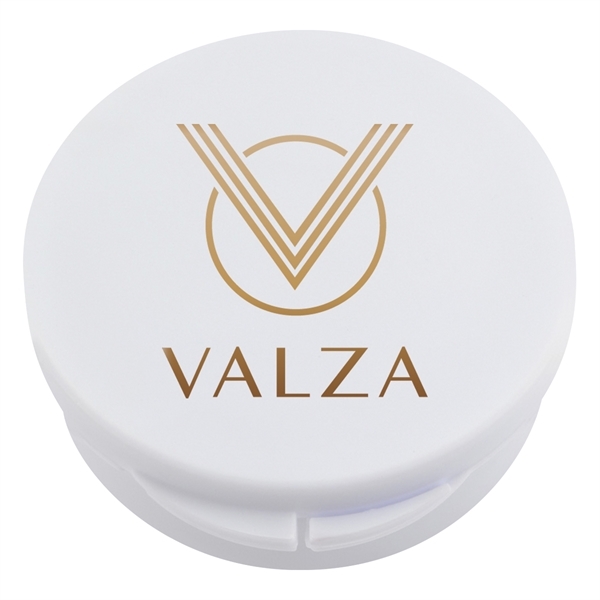 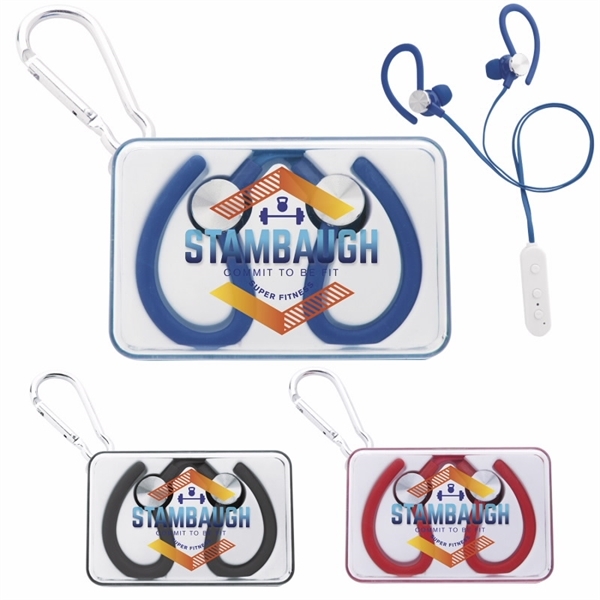 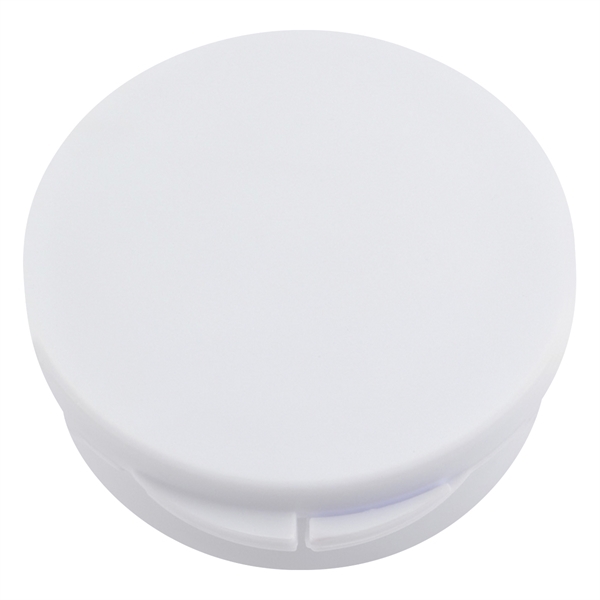 They work with most audio devices and come in a convenient and compact travel size that&apos;s great for anyone on the go. 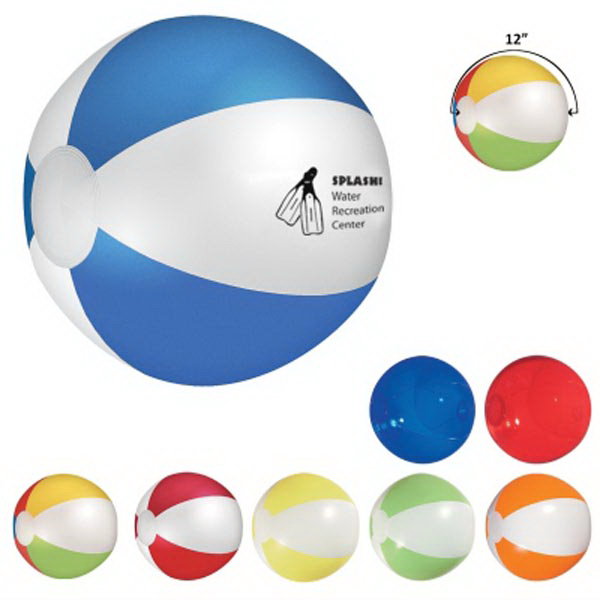 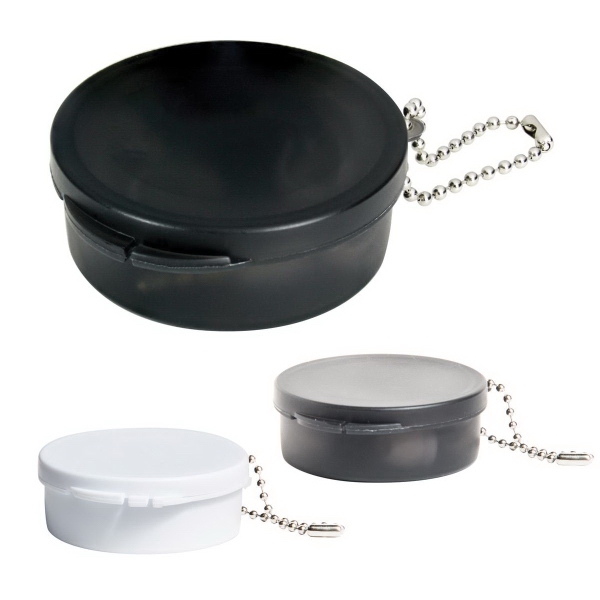 The case measures approximately 2" in diameter and the cord is 48". 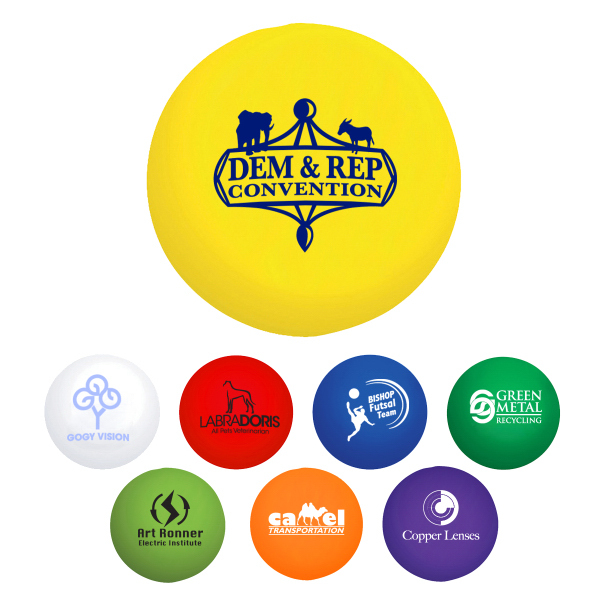 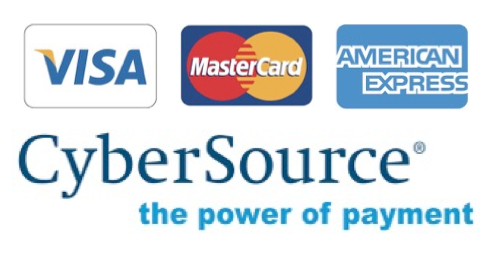 Add your custom logo to complete the look!